How do you approach an open hardware project? We look at Aaron Seigo's projects Vivaldi and Improv as examples and discover how hard it really is to manage a truly free hardware project. Our story starts about two years ago when KDE Plasma developer Aaron Seigo  was looking for a way to earn a living. He had been employed by the Trolltech company for KDE development. Then, Trolltech went to Nokia, which in turn sold the Qt framework to Digia. Shortly thereafter, Seigo (Figure 1) announced a new tablet design based on his and his colleague's specifications. The hardware, based on Zenithink C71 , was to be produced in Southeast Asia, with the developers planning heavily on components for which there were free drivers. 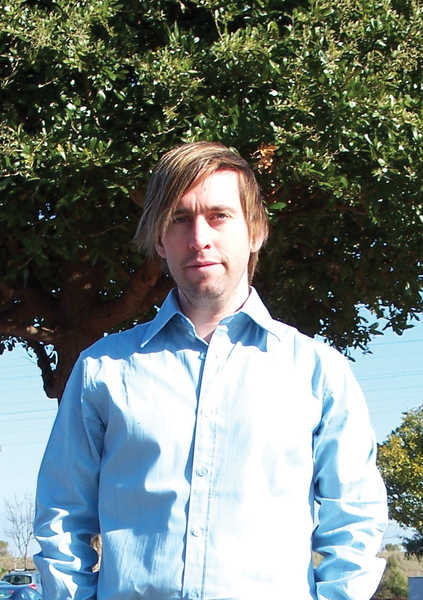 Figure 1: KDE Plasma developer and Vivaldi protagonist Aaron Seigo. The tablet should run Linux in the form of the Mer  distribution, a derivative of Meeego, which, in turn, derived from Maemo and Moblin. The user interface should provide KDE Plasma Active , a joint project of KDE, OpenSLX  and the basysKom  company. Plasma Active aimed for a user-friendly interface for mobile platforms with low demands on hardware. KDE had early on adopted the convergence train of thought but not, like Microsoft or Canonical, by subordinating everything else. As early as 2005, the plans for a common code base across devices began in earnest. Plasma Active was released for the first time in 2011 as a further development of the Plasma desktop and is currently at version 4. 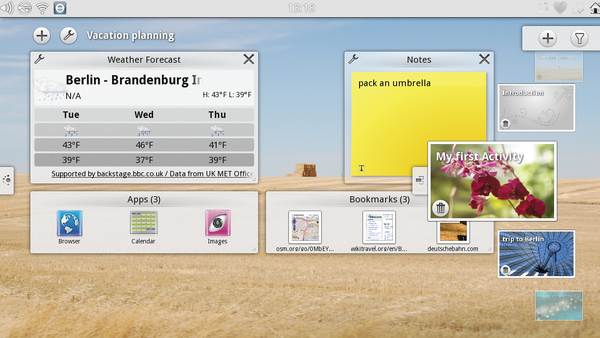 Rather than having apps in the foreground, the Activities – well known from KDE SC – stood front and center (Figure 2). Figure 2: Plasma Active is based on KDE Activities. The hardware on what became the Spark 7" tablet was supposed to be tailored just enough for Plasma Active, but not exceedingly so. The first plan included an AMLogic ARM processor with 1 GHz clock rate and a Mali 400 GPU for graphic output. The main memory was 512MB (later extended to 1GB), with 4GB internal memory. The price was to be a maximum 200 euros. Had Aaron Seigo known at that time what awaited him, he might have hesitated at that point and saved himself the stress that not only was to affect his health but also his finances. But, if he had, there would be no story to tell. The first omen was not long in coming. The name Spark, which was supposed to symbolize an inspiration for a free tablet, was similar enough to an existing brand name that the owners contested its use. Exactly who that was remains unknown even today; however, speculation is that it was Oracle and its Sparc. The new name for the mobile device then became Vivaldi. Developers are still working on the tablet today (Figure 3), which should have hit the market back in 2012, and a release date is still to be determined. Seigo and his colleagues meanwhile introduced an intermediary step by marketing the motherboard designed for Vivaldi as a modular development board with the name Improv . For developing, planning, financing, and marketing of their products, they established the "Make Play Live Partner Network" (MPL ) initiative in 2012. Figure 3: The Vivaldi tablet based on the Zenithink C71A. Negotiations with a Chinese manufacturer ran according to the team's plans, and they promised open source drivers for the components. This changed almost overnight when, during a board revision, the manufacturer unexpectedly swapped components. The new parts didn't conform to the requirements, and the manufacturer now could not provide open source drivers. Hardware manufacturers in Southeast Asia often don't really care that production results in a breached GPL. Additionally, a small project, working with smaller companies, often can't afford to have a per unit production rate below a few thousand, even at the lower limit of their production rate. That greatly reduces the influence a small project can possibly exert. Seigo then had to look for a new manufacturer, already well on the way to his deadline. That was not easy to do – even medium-sized manufacturers preferred to produce copies of an already successful product.